Good Shepherd is blessed with a large extended family. 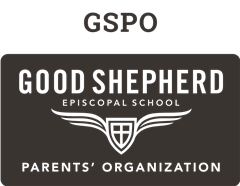 Between an extremely involved Parents’ Organization, active Super Dads, proud grandparents, devoted alumni, and lots of loyal friends, we are well-covered with friendly relations who keep the school advancing through their support. 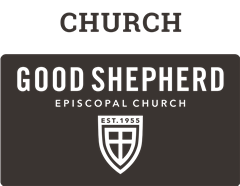 And we lean on our parent church, Good Shepherd Episcopal, for spiritual nourishment and wise counsel.